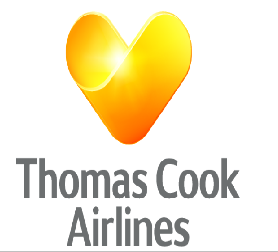 Thomas Cook Airline Engineering Training has released details of their courses available for Spring 2014. Technical Training Manager, Paul Ritchie said, “We have a great facility here at Manchester airport. Its very convenient for everyone. Its good for our trainees with us being located right alongside the hangar. Our courses usually fill up quickly. Customers should contact TCAE early to avoid disappointment”.